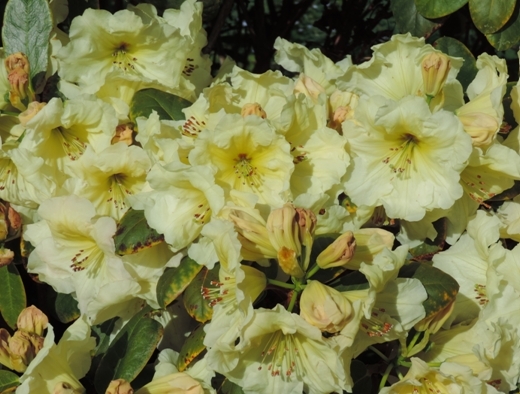 The eastern rhododendron border is planted mainly with NZ hybrids taken from the former trial gardens. 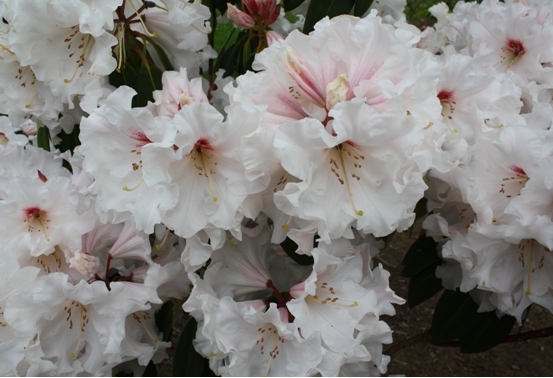 Larger rhododendrons include ‘Barnsdale’ rhododendrons, hybridised by Tom White, and `Sentry Hill’ rhododendrons, hybridised by his son John. 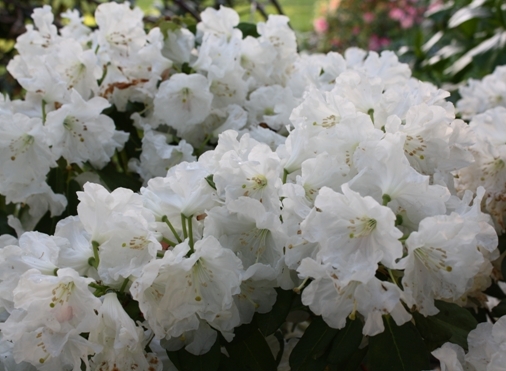 These are to be found in the Birch Garden above the Hawkes Bay pond.